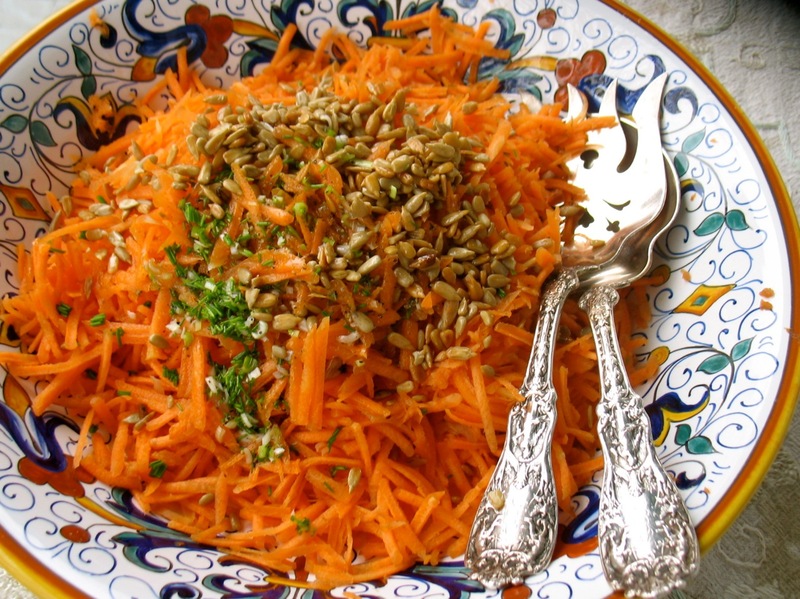 I’ve been making grated carrot salads for years. I love them especially in the winter and early spring. Dressed with plenty of lemon juice and fresh herbs they are a nice counterpoint to the heavier and sweeter flavors of the season. Toast extra seeds to you have them for future salads/snacks and so you don’t skimp on the amount you add to the salad. 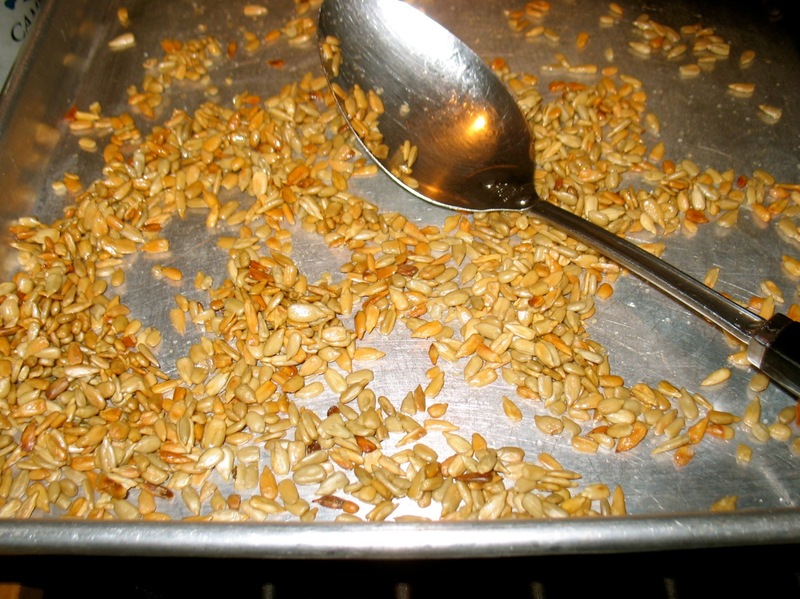 This recipe makes a lot but I still love it the next day even though the seeds lose a bit of their crunch. But by all means, make less. What to do with that half-bunch of Cilantro?